Stuck with ideas? Never sure what to give the knitter in your life? Don't risk getting it wrong, give the gift of choice! 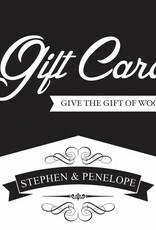 When you purchase a gift card, once payment is completed you are sent an email that will give you a printable card. The card has a code that can be used upon checkout on our website. 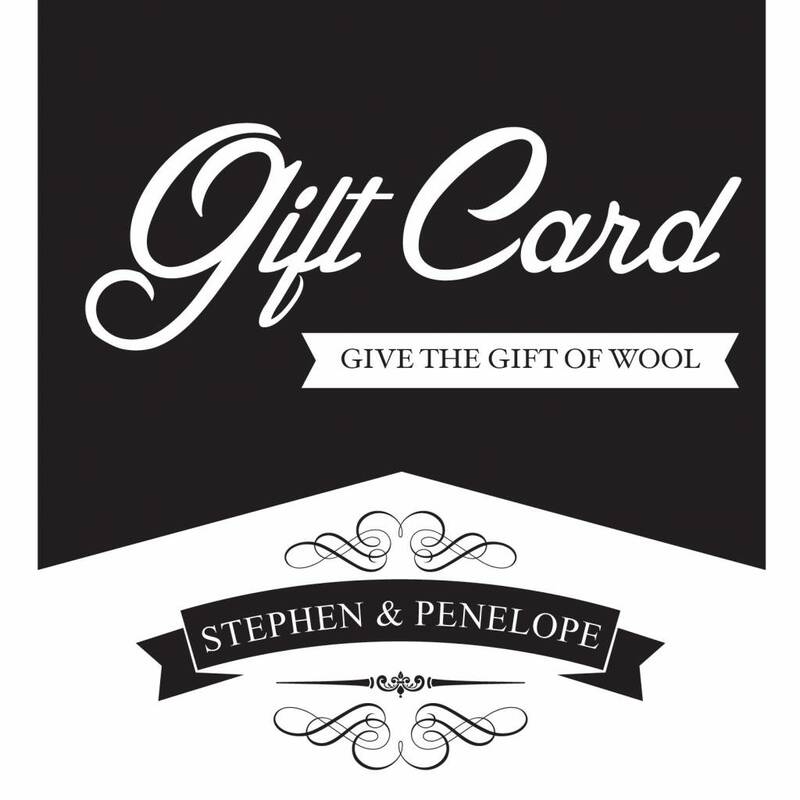 Please note that due to limitations with our system, the gift card voucher can only be used one time. If you do not use the full value in one check-out please contact our customer service department at info@stephenandpenelope.com to reactivate the remaining balance.